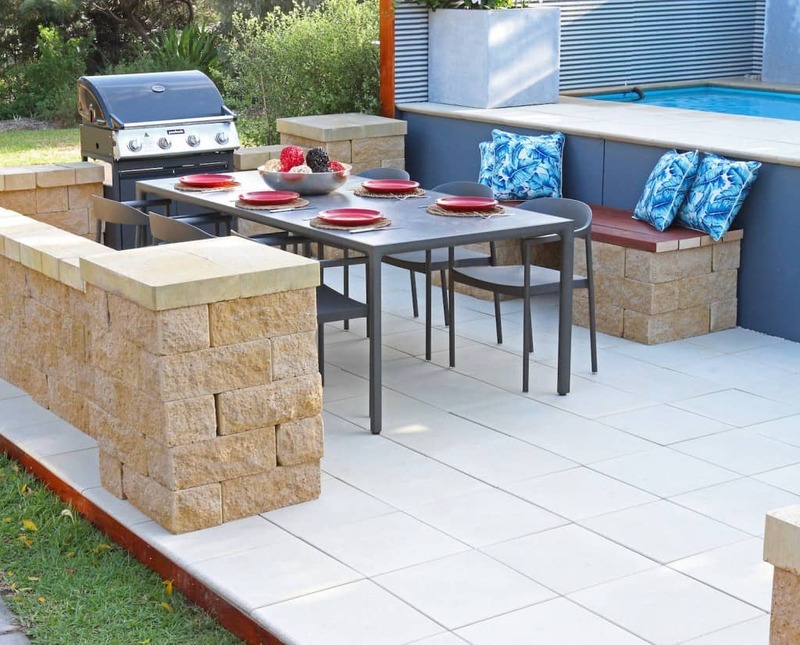 AdBri Masonry recently commissioned the Great Australian Backyard Survey and found five things Aussies aspire to have in their outdoor areas. 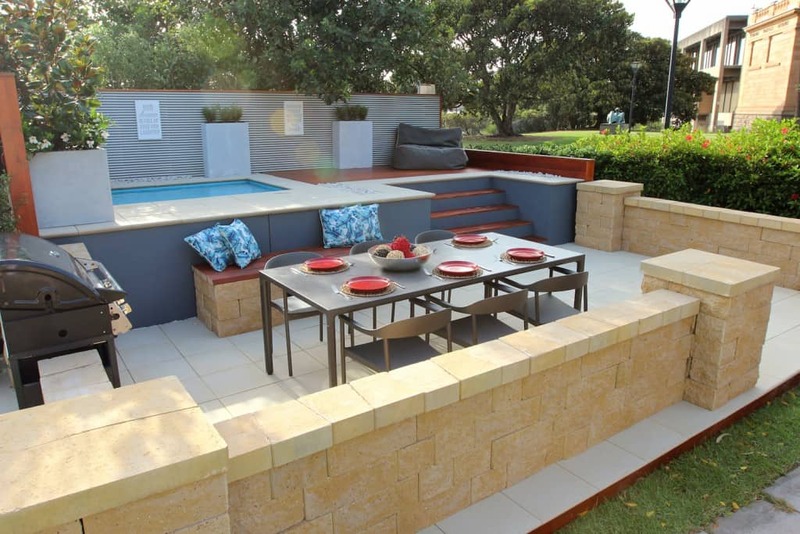 Jason Hodges, AdBri Masonry Brand Ambassador, celebrity landscaper and four-time Melbourne International Flower and Garden Show Gold medallist, has added his top tips to help you maximize these favorite aspects of Aussie backyards. 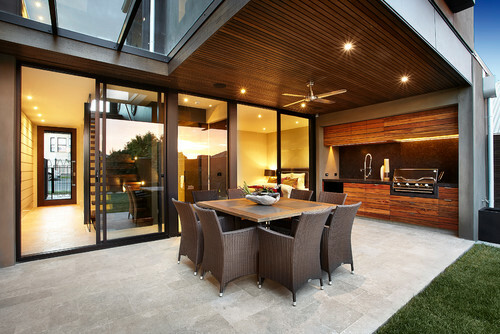 Large or small, most Aussie homes have some form of outdoor eating area. It adds a new dimension to entertaining whilst adding great appeal to a home. Outdoor dining allows the host to continue the meal experience and create more memories in an enjoyable outdoor setting. spaces the illusion of feeling larger. Secondly and most importantly, select furniture settings that suit the number of people you usually entertain. Too often people choose big pieces that consume so much space in the backyard only to ever use the entire table once or twice a year. The love affair doesn’t end simply with outdoor dining. 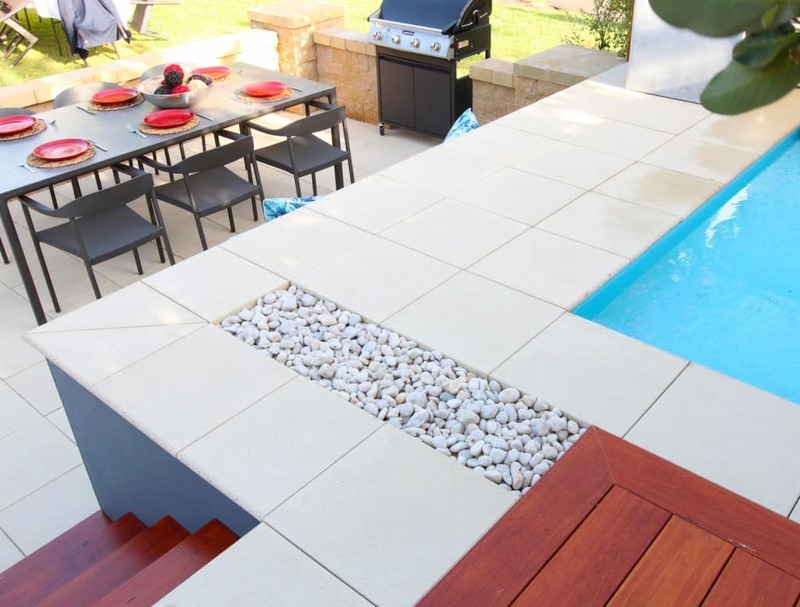 More Aussies are now aspiring to include an outdoor kitchen, and that’s more than the humble BBQ. A fully functioning outdoor kitchen is often also plumbed for water and wired for electrics. 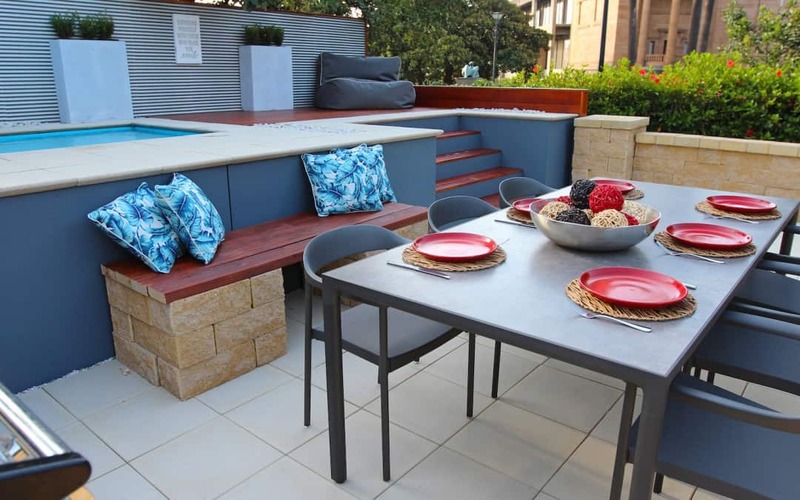 New products like Adbri’s AB Courtyard Blocks provide a genuine DIY solution to creating functional, individualised outdoor kitchens for backyards of any size. 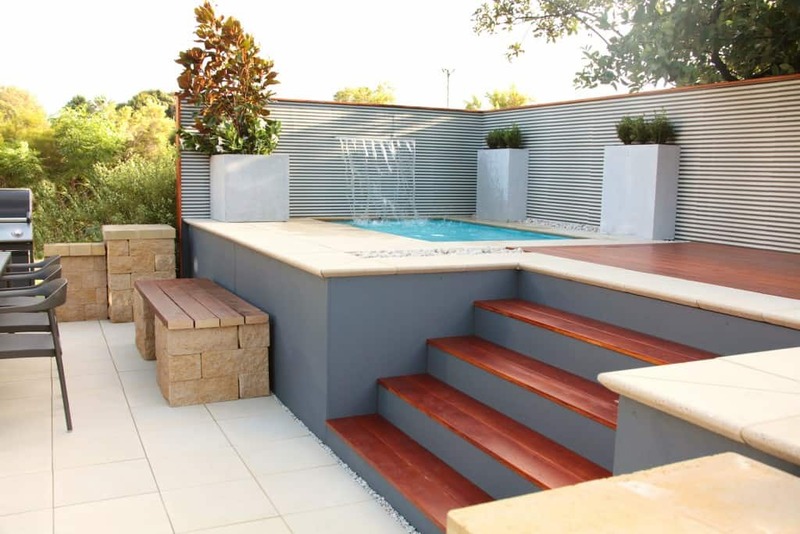 With AB Courtyard Blocks there’s no need to excavate as they are laid directly on top of existing pavers or patio, and because they are textured on both sides, you can create freestanding walls that look great from any angle in your yard. There’s nothing quite like fresh vegetables and herbs picked straight from the family veggie patch. 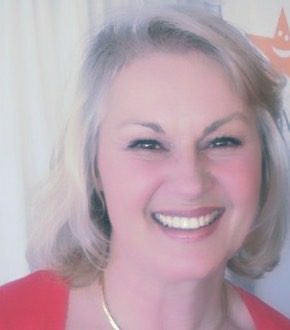 The cooking experience is enhanced, not to mention the taste, so it’s no wonder Aussies crave some home-grown goodness. 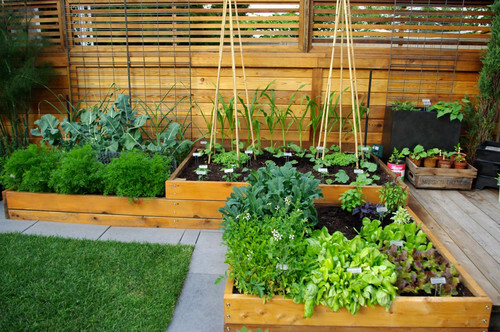 The best part about veggie patches is they are so easy to build. I tend to use concrete blocks, which will never rot and can be stacked together without glue or concrete. For larger projects try using Versawall blocks with specialty left and right hand corners units, for smaller patches or curved / circular creations, go for the AB Courtyard Blocks, one block can do it all and you can build over your pavers removing the hassle of excavating soil. Australians seem to want to bring a little Bali home by recreating wonderful poolscapes with blue water, exotic plants and waterfalls. It’s the villa lifestyle we all love whilst adding value to our homes. It’s important to consider both the pool and the area immediately surrounding it. 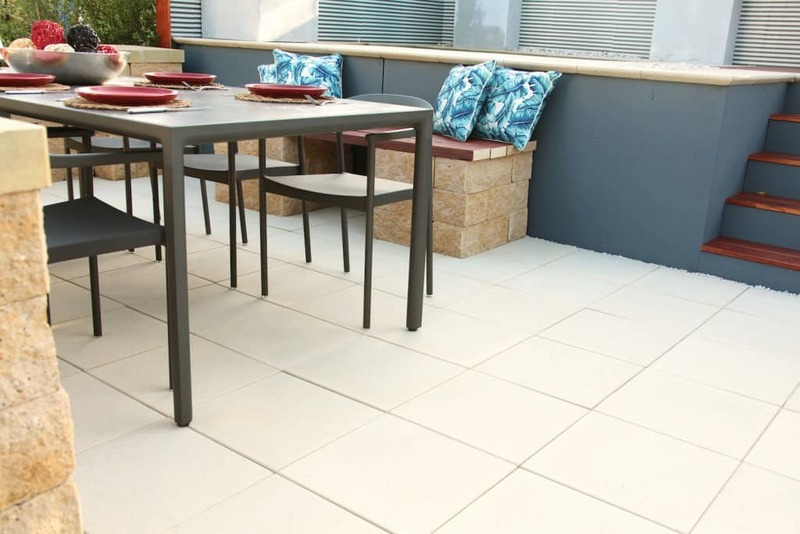 Be sure to buy a slip resistant paver that is safe around wet areas and meets the Australian Standard. 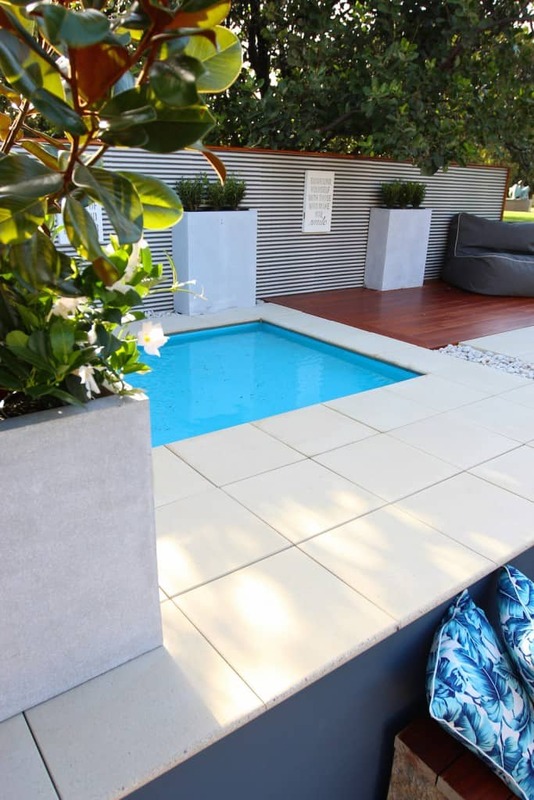 For concrete pavers I can’t go past the Adbri Euro range because it has options for different aesthetics with smooth, European slate and the textured stone looks. 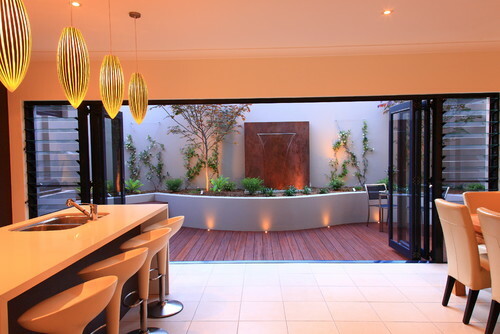 As a finishing touch, if the budget allows, go for glass fencing, it really does set off an area. Water is symbolic and recognised around the world as the lifeblood of existence. Water features are fantastic for mood setting with the constant movement and flow bringing character to the garden with a gentle, unobtrusive manner. 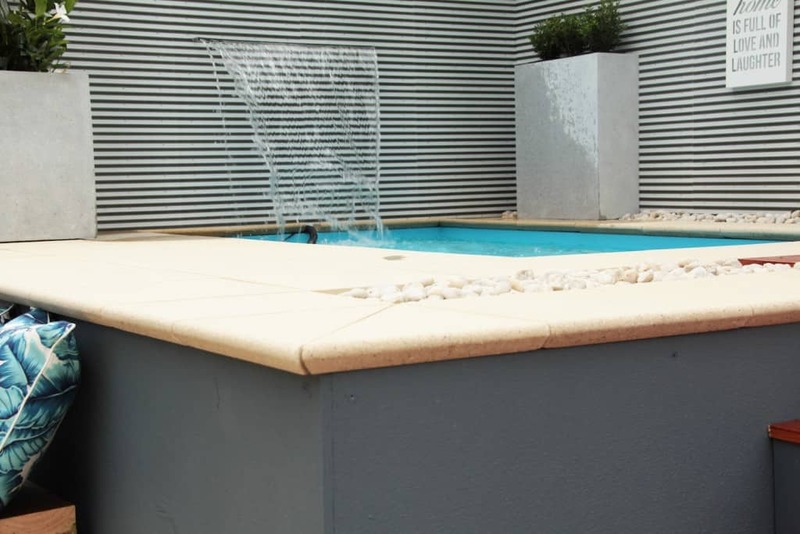 Good water features are seamlessly integrated within the existing environment. If you’re looking to achieve a calming, serene space then it’s all about creating a mood. Water can be an extremely important feature used to create a calming ambience. Think understated water features or small ponds decorated with coloured stones. This serenity can have a significant impact on your state of mind. 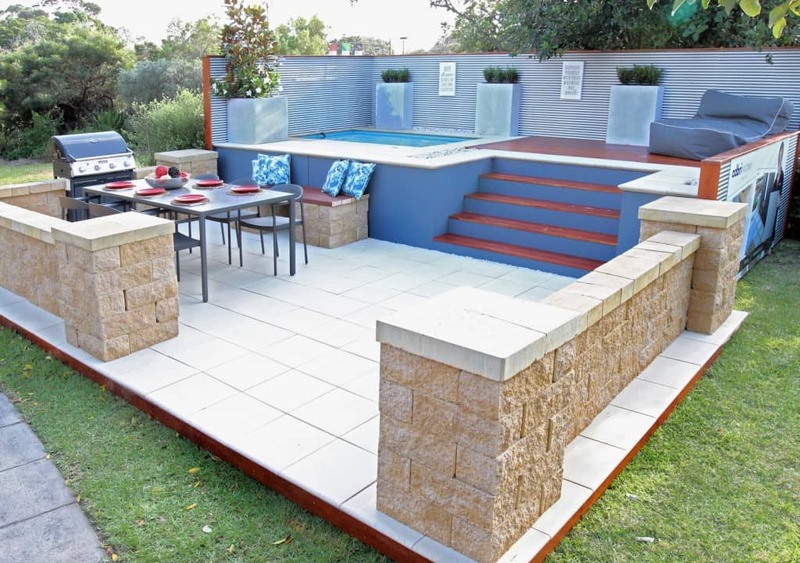 If you missed it, check out the result of the Great Australian Backyard Survey as commissioned by AdBri Masonry. For more great ideas, see inspiration for Outdoor Living, beautiful decking ideas and transitioning your garden from summer to autumn. I’d love you to join me on Facebook, Instagram and Twitter for more great ideas and up-dates to improve your home.